At the young age of 25, Kevin Goradia and his business partner Matt Twyman started a new and flashy facility in the heart of Austin, Texas. On May 6th, 2016, Crux Climbing Center officially opened to the public and climbers and setters traveled from around the nation to check it out. The 22,000-square-foot facility is stocked with rope climbing, bouldering, and strength training areas, a flex space for fitness and yoga classes, locker rooms, a kids’ area, and a lounge space. With beginnings as a state-of-the-art climbing gym, Crux would eventually grow into one of the freshest leading consultants of the industry. Due to unforeseen competition, Crux launched with a slower start than expected. To counter the setback, within the first few months Goradia built a strong management team and implemented structural changes, leading to memberships and revenues doubling in a matter of months. As a result, current and prospective gym owners began calling for advice on a variety of topics, ranging from how to negotiate with banks to how to organize events and get more customers through the doors. “Anytime you start a business, you are going to encounter unexpected obstacles. The key is how you learn to respond with the resources you have to move two steps forward after taking one step back,” says Goradia. 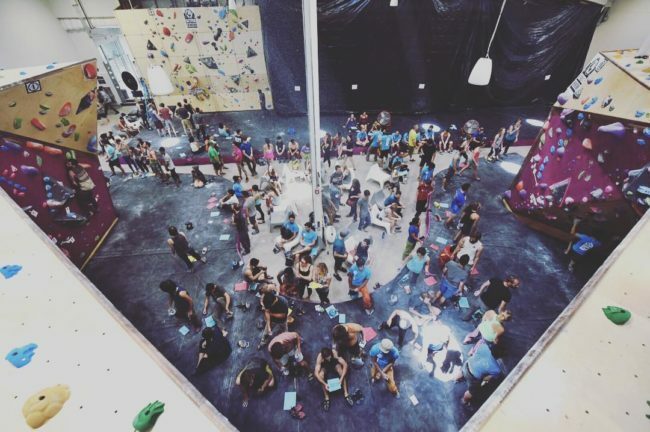 Crux has silently been working with numerous gyms in the United States and Mexico and decided it was time to share its experiences with other climbing gyms excited to evolve. There are many great gyms pushing the standards of the industry, so Goradia decided to connect his management team with Velero Ventures to distinguish themselves. Velero specializes in financial strategy consulting for growth-minded entrepreneurs and was thrilled to partner with Crux to form Crux Consulting Company. Crux Consulting Company has many different pricing structures and even offers an a la carte option. This newly formed company assists with numerous topics relevant for climbing gyms, ranging from the creation of long-term business models to competition and event planning and day-to-day gym operations. At the forefront of this guidance is Grace Nicholas. 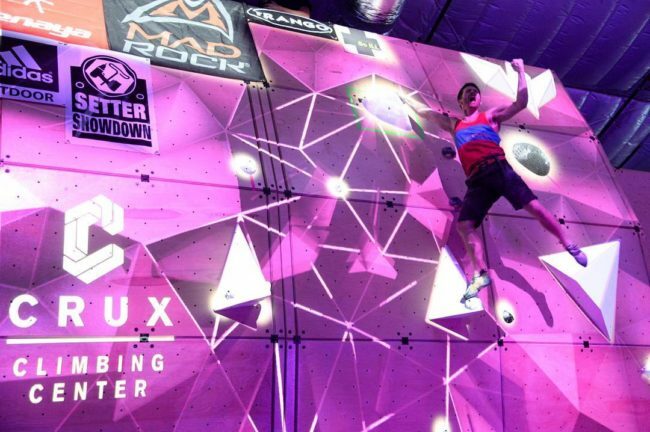 First the designer of Crux Climbing Center’s grand opening, Nicholas’s role evolved from event planning to marketing and brand management and now to Chief Marketing & Operating Officer of Crux. Her previous experience as marketing manager at Circuit of the Americas and Austin360 Amphitheater honed her expertise in executing a wide array events welcoming anywhere from 30 people to 14,000. Her marketing and public relations knowledge has been built from a foundation of public relations work and mentorship at Patagonia, ACL Live Moody Theater, and Giant Noise PR. The official website of Crux Consulting will soon be unveiled, and anyone interested in working with Goradia and Nicholas’ consulting team to start a gym or better their business now should contact [email protected].